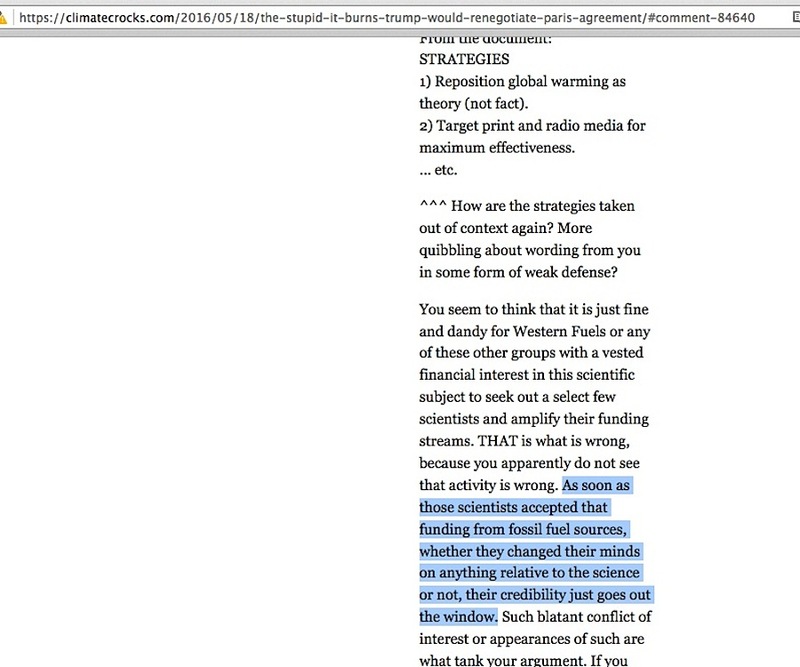 Among the four elements making up what I call the ‘smear of skeptic climate scientists’ – namely, the ‘industry-corrupted skeptic climate scientists’ accusation, the ‘core evidence’ for the accusation, the epicenter of the smear, and Ross Gelbspan – the topic of today’s post is the easiest to explain. 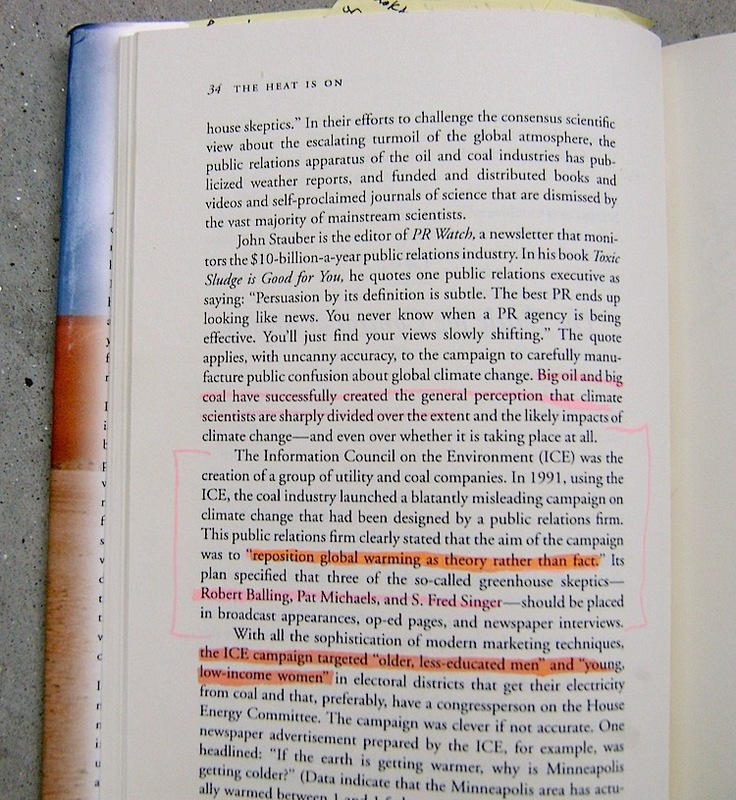 For me – a person having no climate science expertise – the most maddening aspect of the global warming issue is how enviro-activists attempt to persuade me and everyone else to side with them by saying skeptic climate scientists are liars on the payroll of the fossil fuel industry. This utterly lacks common sense reasoning. First, people with no climate science expertise are saying PhD-level skeptic scientists are lying about science-based points. Second, this ‘crooked liars’ tactic is totally backwards. For the accusation to be bulletproof, the sequence of events is that the skeptic is proved to be lying about a particular science point through empirical data, and then the icing on that cake is that he/she pushed those lies under a paid arrangement from an illicit money source. In that order. You don’t tell the public a person is a lying crook and then omit how you prove the person is a liar. 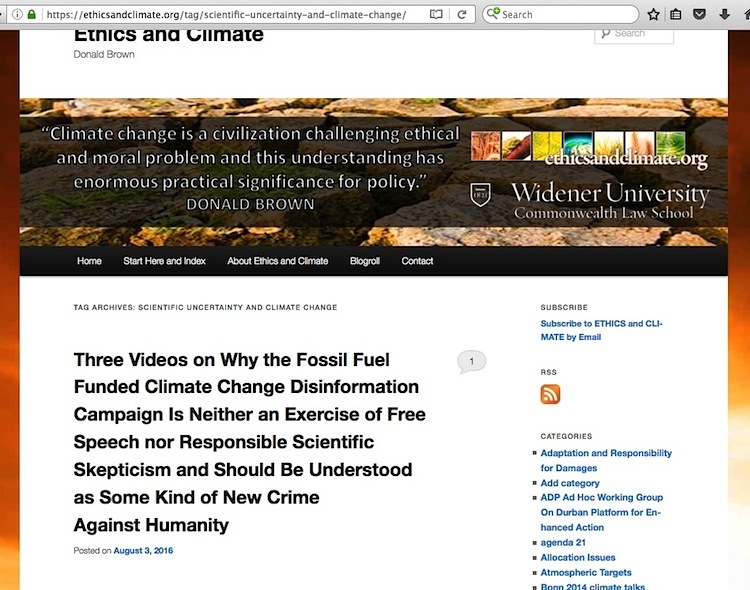 When enviro-activists do actually attempt to point to evidence supporting the crooked skeptics accusation, many just point the public to entire websites, books, or presentations. Could any of these accusers point straight to evidence of elemental corruption in any of that material in a courtroom evidentiary hearing? Don’t place wagers on it. 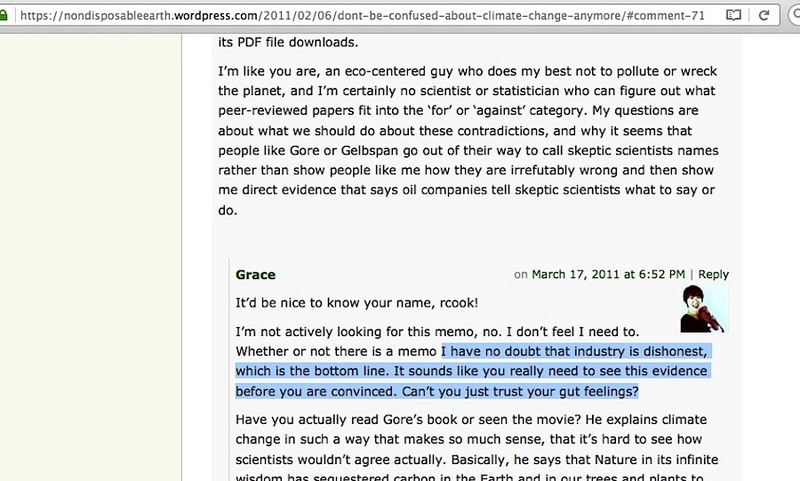 The other way enviro-activists try to support the ‘industry-corrupted skeptics’ accusation is to say leaked industry memos prove it. 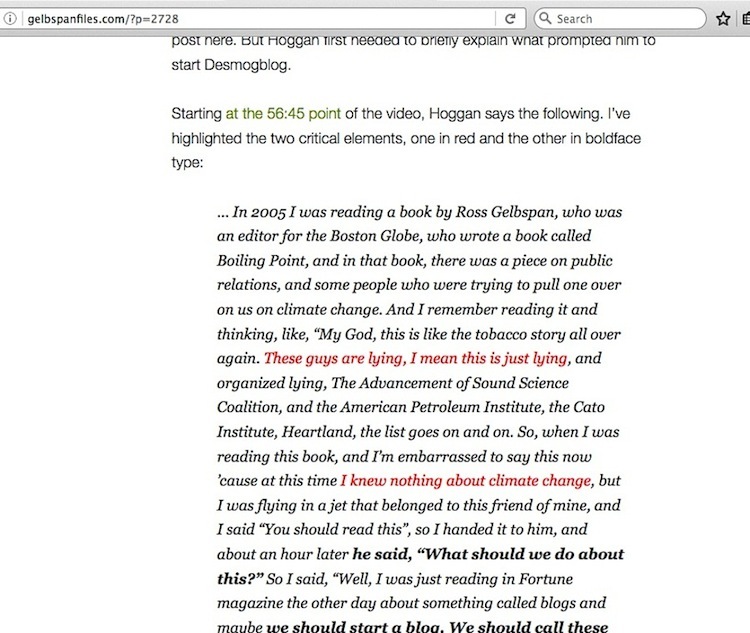 I covered the various examples in my “The ‘Non-smoking Gun’ Leaked Memos Pattern” blog post. 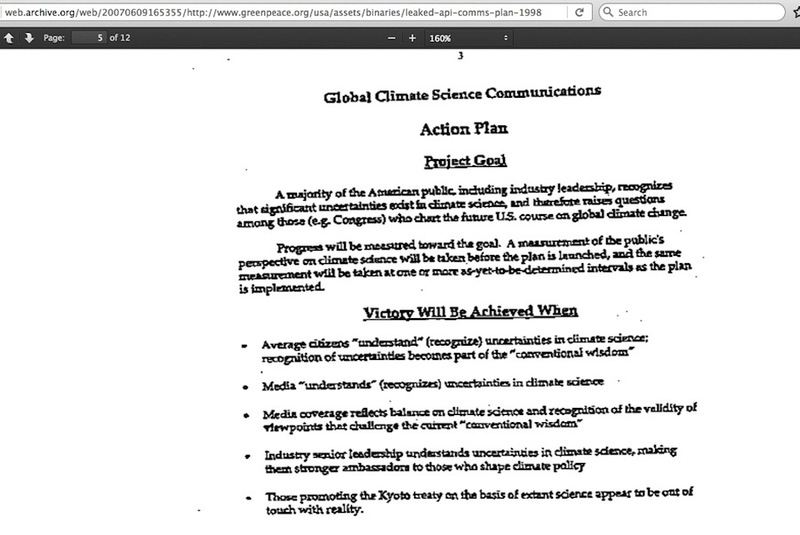 With the exception of the 1991 ICE memos – which I will get to shortly – the next most favored leaked memo phrase is the one out of the 1998 API documents, “Victory will be achieved when … Average citizens “understand” (recognize) uncertainties in climate science…” That isn’t a sinister industry directive, it is a basic truism. 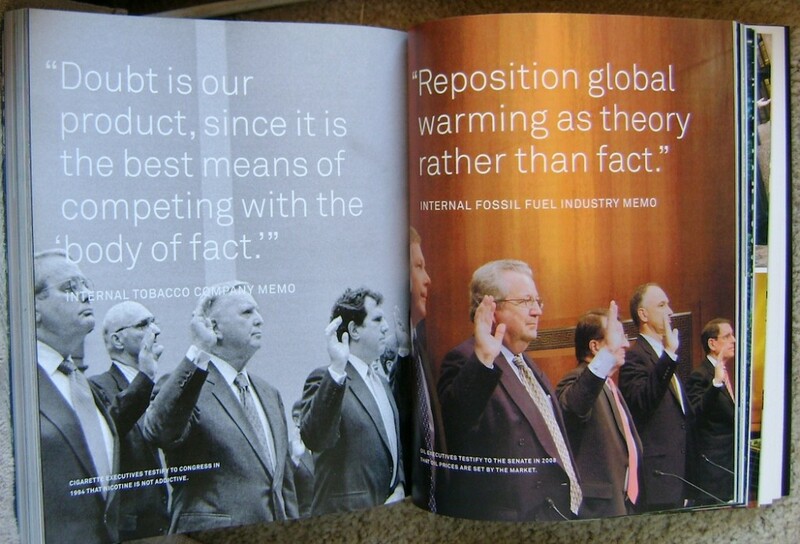 So, if none of those deliver (pardon the pun) evidence clearly showing how skeptic climate scientists agreed to accept illicit money in exchange for spreading lies that meet the approval of fossil fuel industry executives, what do we have left? 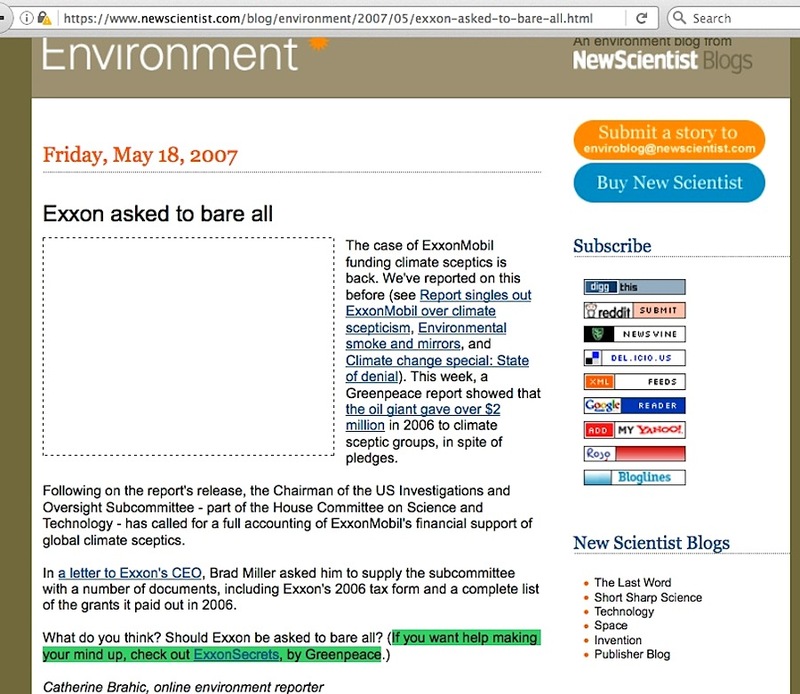 Far and above all the other so-called evidence used in attempts to show that a sinister industry plot exists is what I term the core evidence: the set of leaked memos from way back in 1991 – supposedly from the Western Fuels Association’s “Information Council for the Environment” (ICE) public relations campaign – containing the alleged strategy to “reposition global warming as theory rather than fact” where the targeted audience was “older, less educated males” and “younger, lower income women.” Do an internet search of those phrases or variations on them, subtract my own repeats of them, and you have uncountable numbers of people saying this is the proof of industry corrupting skeptic climate scientists. Why is this? 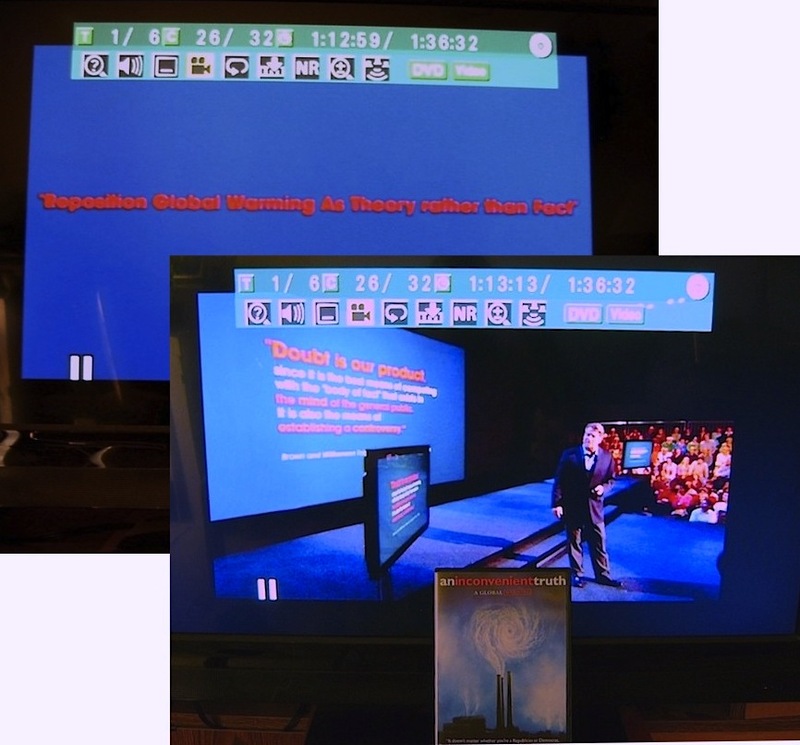 Because the “reposition global warming“, at first glance, looks like some kind of top-down directive, so much so that Al Gore used it as a literal comparison to an old, essentially undisputed ‘tobacco industry’ directive, not once but twice in a major way. 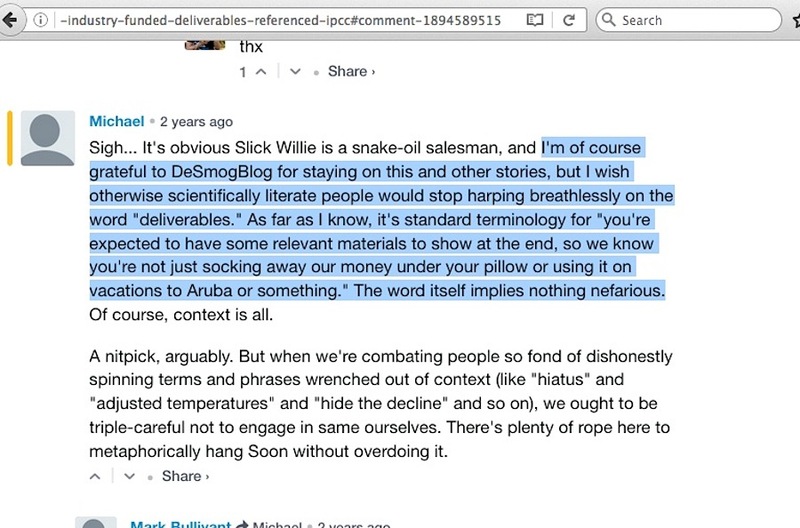 However, carefully scrutinize the (so far) only supposedly complete collection of the actual ICE memos, and it becomes obvious that Al Gore’s and Ross Gelbspan’s favorite memo phrases aren’t surrounded by anything remotely incriminating regarding content about agreed-upon lies and the money which bought them. But this all gets one step exponentially worse when it is discovered that those particular ‘damaging’ memo phrases were a rejected and otherwise hardly seen proposal, never part of the ICE campaign in the first place, unlike what Gore and Gelbspan said they were. 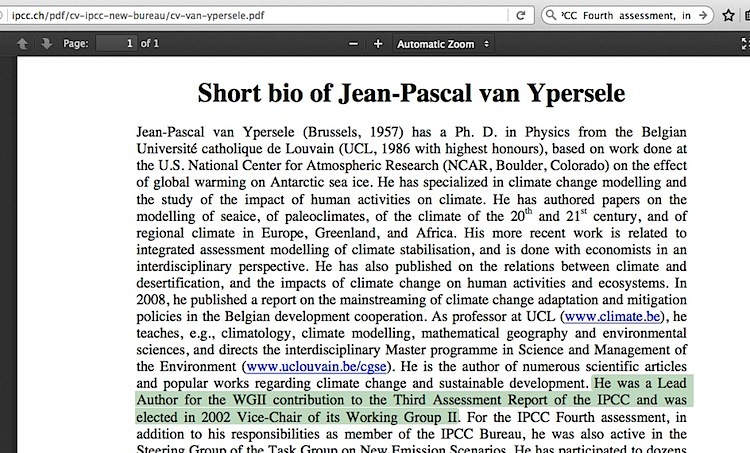 If Gelbspan and Gore knew that about those memo phrases, and knew this material was worthless from the start as evidence of a fossil fuel industry conspiracy, but maliciously pushed it anyway to destroy the character of skeptic scientists, it could be an actionable epic form of libel/slander. Taken further against a central clique of enviro-activists, the claim that Exxon’s ‘faillure to disclose that it knew its products increased the health hazard of global warming’ was racketeering could be flipped against them. 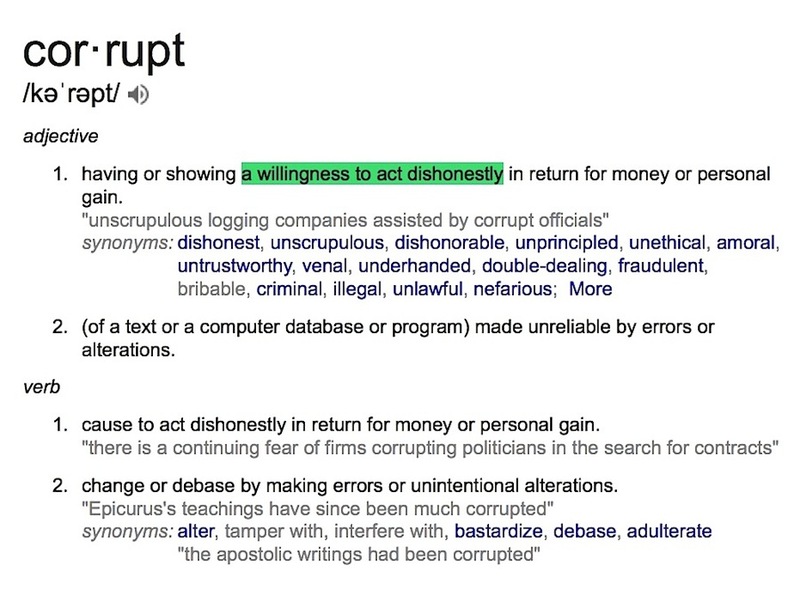 What did they all know about the worthlessness of the ‘corrupt skeptics’ accusation in their current push to use RICO laws against skeptics, and when did they know it? 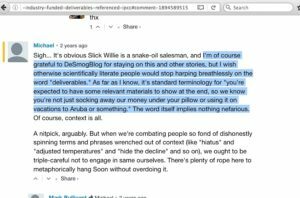 This entry was posted in Background, Information Council on the Environment and tagged Western Fuels Association by Russell Cook. Bookmark the permalink.